Policy regarding on-site interviews: No on-site interviews will be offered this year. Qualified applicants unable to attend INS will have the option of interviewing by videoconference the week following INS. 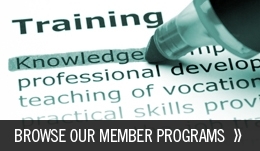 With ABCN/ABPP: 0 – The program faculty are in the process of becoming board certified. 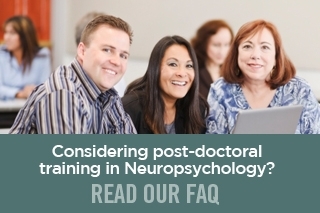 Robert L. Collins, PhD, ABPP-CN, is the board-certified consultant for our program.